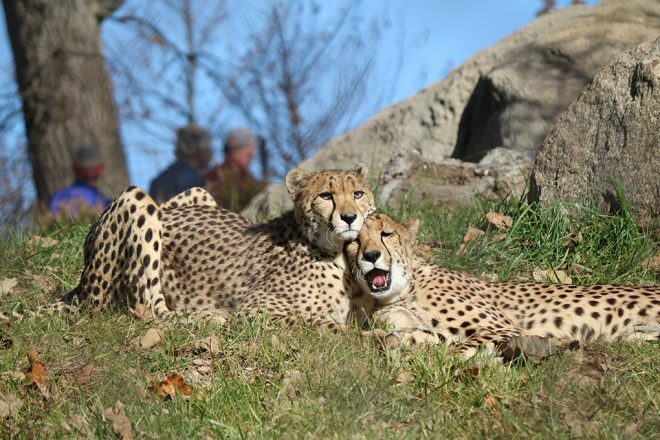 BALTIMORE, MD – You can now spot two new male cheetah (Acinonyx jubatus) at The Maryland Zoo. 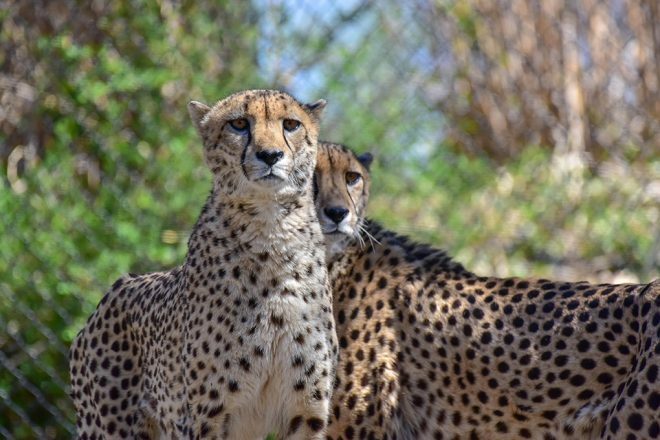 In March, brothers Bud and Davis arrived from the Lee G. Simmons Conservation Park and Wildlife Safari in Ashland, Nebraska. 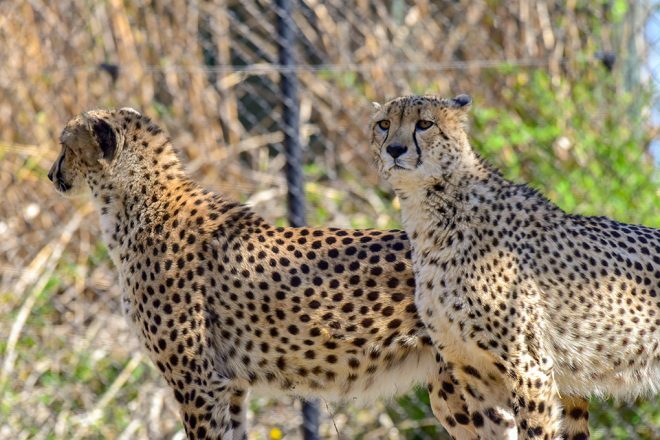 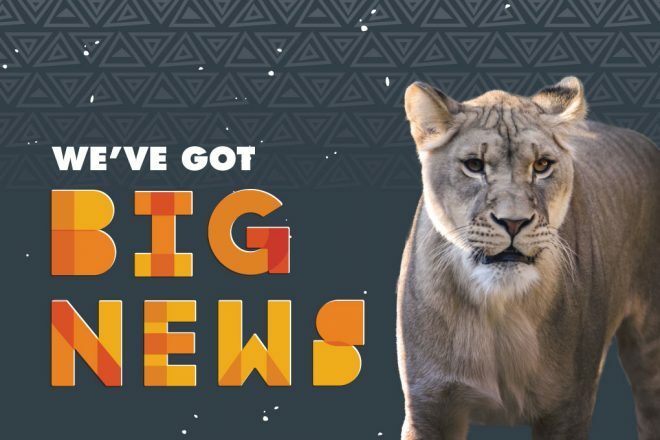 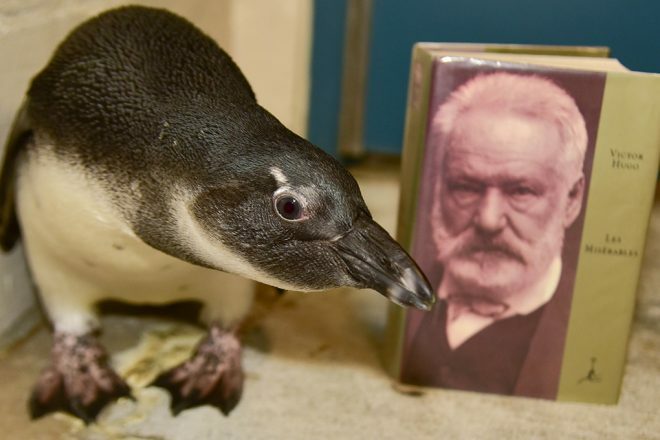 The four-year-old pair completed their mandatory quarantine and are making their debut to the public in their habitat in the African Journey area of the Zoo. 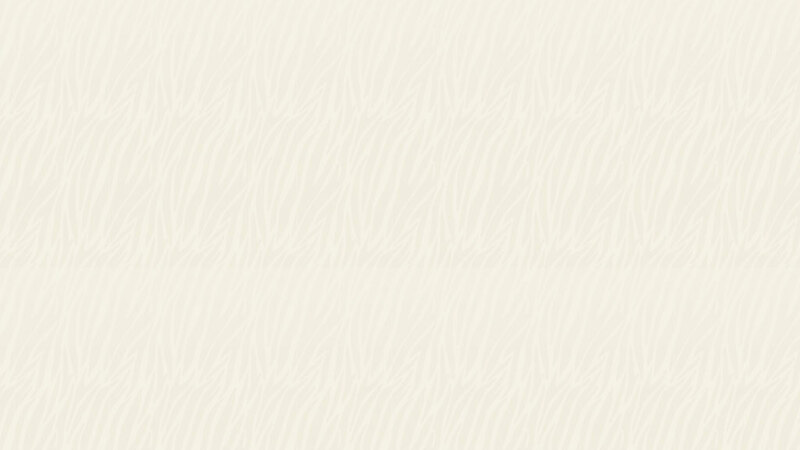 Cheetah, the world’s fastest land mammal, are also the most endangered cat in Africa. 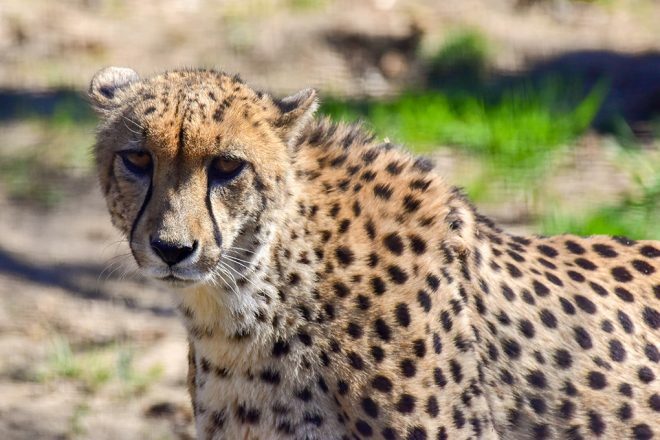 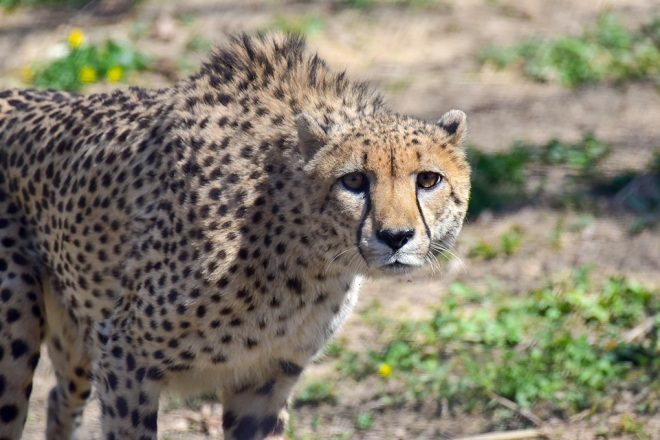 Historically native to Africa and Asia from South Africa to India, cheetah can now only be found in parts of eastern, central and southwestern Africa, as well as a small portion of Iran. 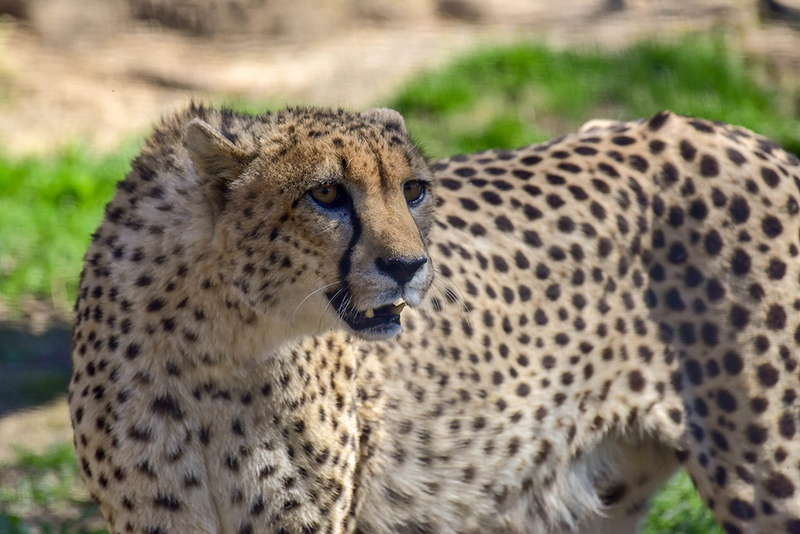 Cheetah are facing extinction due to habitat loss, the illegal wildlife trade and human-wildlife conflict.